We opened our doors in 1974 with a mission to be the most caring pharmacy in Oklahoma. Ever since we filled our first script, that has remained our focus. Our family believes that if the patient is put first every time, everything else will fall into place. That’s why it feels different when you walk into Beggs. Today the second generation of Beggs is continuing the mission started over 40 years ago. Whether you’re getting back on your feet, or bringing care to a close friend, we’re your care headquarters. From the latest pharmaceutical talent and training, to our famous candy kitchen, every thing we do is in honor of our original mission of delighting the patient. Sometimes the medicine you need isn’t manufactured in a form that you can use. 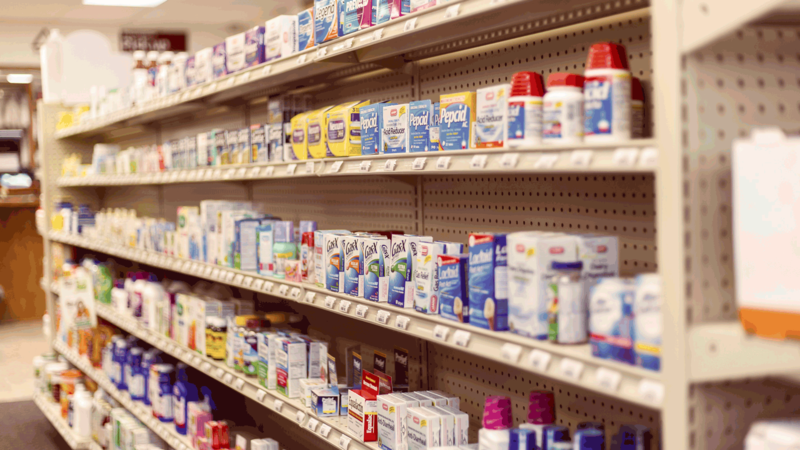 Beggs compounding pharmacy can create a customized version of your script in a number of different capsules, gels, injectables, lozenges, mouthwashes, suppositories, and even lollipops. With custom compounding, your doctor can prescribe in custom dosage to best fit your needs for care. Compounding also allows you to produce custom forms of a medication to work avoid allergies, digestive issues, and other challenges that arise with standard medication forms. Custom compounding also allows for better veterinary care. Our pharmacy can work with your veterinarian to produce medicines for easy digestion and custom dosages for domestic and livestock. Sometimes getting out isn’t the best idea. No worries! We’ll bring whatever you need right to your door, free of charge. We deliver within 15 miles of our Pryor location. Keeping track of your medication schedule can be a chore! Our pharmacists can place your medication in an easy-to-manage calendar style package that pre-organizes your pills into the order they should be taken in. This packaging is not only handy for remembering, it is a great solution for traveling with medicines.